Tax Day have you feeling blue? Here are 4 deals to help out your bank account and chase those blues away, or at least have an inexpensive dinner. Streets of New York restaurants will help provide Tax Day relief with $1 cheese slices for all dine in and take out guests. Famous Dave’s in the Valley is giving you a $10 gift card with a Dine In or To Go purchase of $40 or more. Expires close of business on Tuesday, April 18, 2017. Gift card purchases do not qualify as part of qualifying purchase. Offer valid at the Chandler Fashion Center, Peoria, Mesa Riverview and SanTan Village, AZ locations only. Cannot be combined with any other offer. 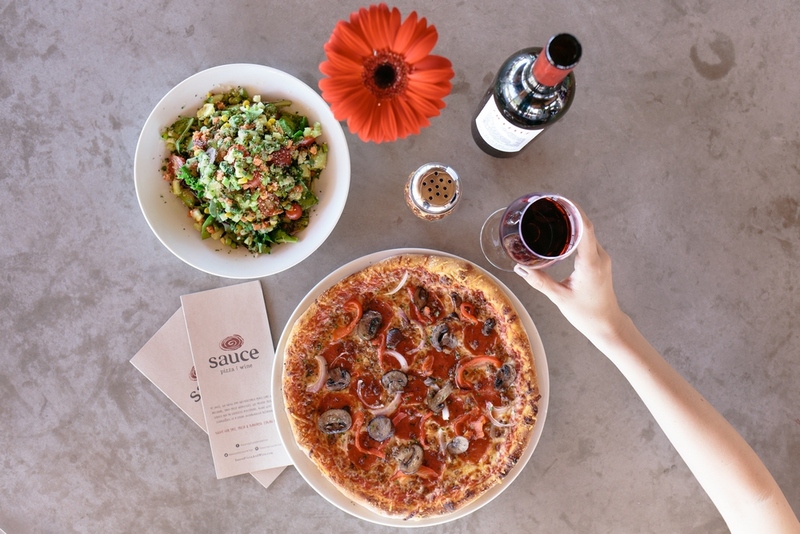 Sauce Pizza and Wine will be offering $4.18 glasses of wine and beer (value of $6 or less). Stop in any time on Tuesday, April 18 to grab a glass, sit back, and relax. This offer is valid at all locations (excluding Sky Harbor airport), dine-in only. Not valid with any other discounts or offers. Limit is one offer per guest per visit. For more information and for a full list of wines and beer, please visit www.saucepizzaandwine.com. 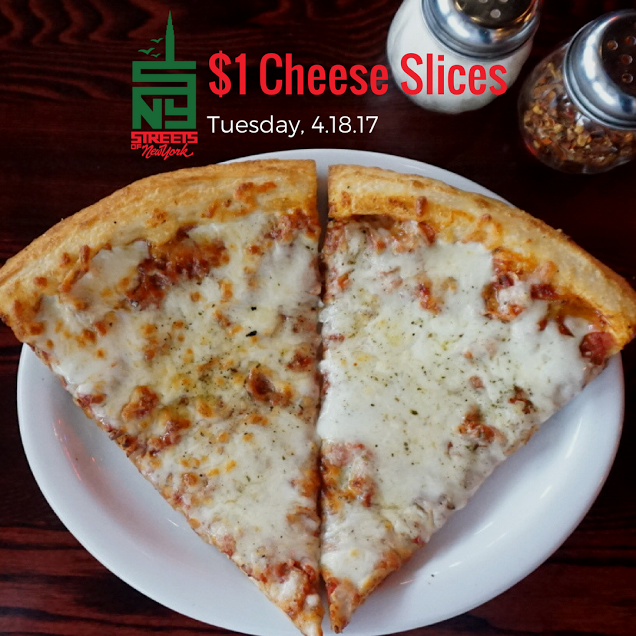 Everyone can celebrate the end of tax season by going to any Fired Pie and enjoying a single topping pizza with the purchase of a beverage for just $4.18! This deal is not good on third party delivery and no call in orders.